Wexford Skin Clinic was established in 2015 by Belinda Kehoe. Having qualified from Bronwyn Conroy Beauty School in 1997, Belinda spent the next 16 years working with cosmetic skincare brands until in 2013 she discovered cosmeceutical skincare. 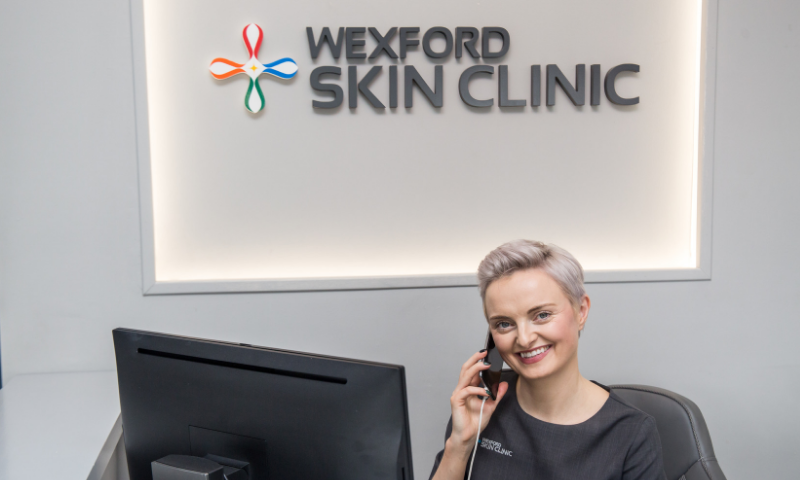 Seeing the results that could be achieved with cosmeceuticals and with her in-depth knowledge of natural health, Belinda decided to solely concentrate on skincare and opened Wexford Skin Clinic in its first home in Westgate Design. Very quickly, word of Wexford Skin Clinics results-driven approach spread and in March 2017 the clinic moved to a larger home on Wexfordʼs stunning quay-front which is still home to the clinic today.